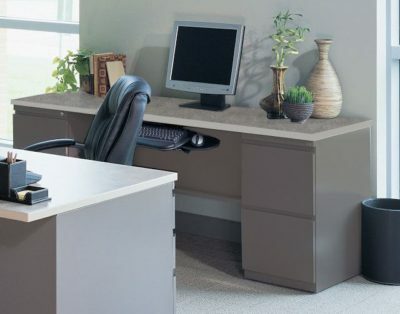 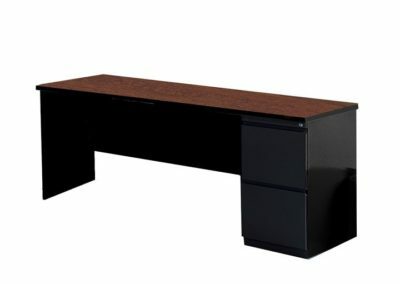 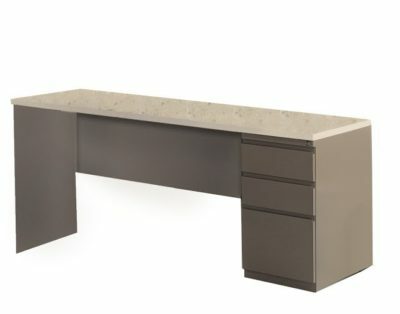 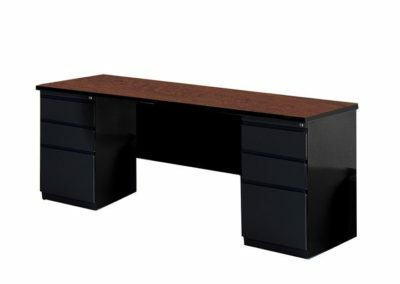 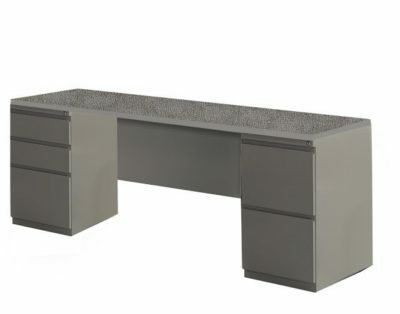 What’s the perfect compliment to your office desk? A matching credenza! 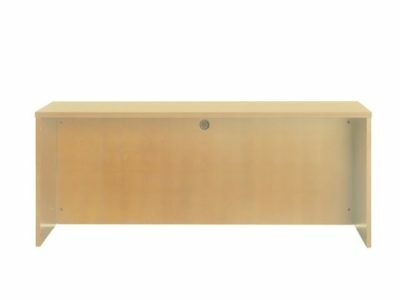 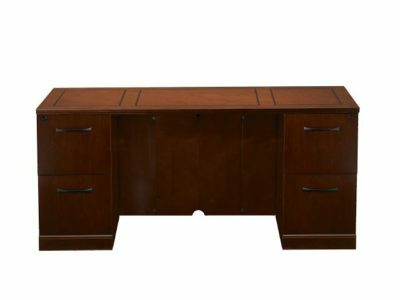 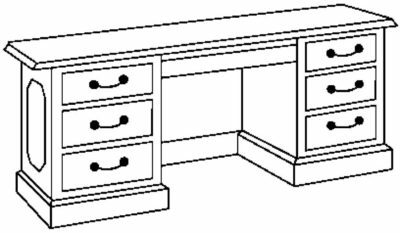 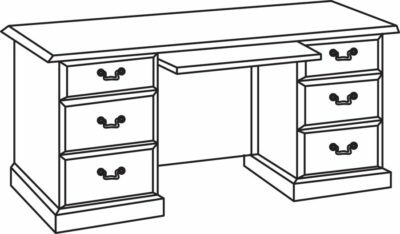 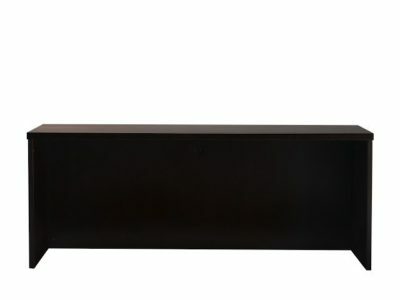 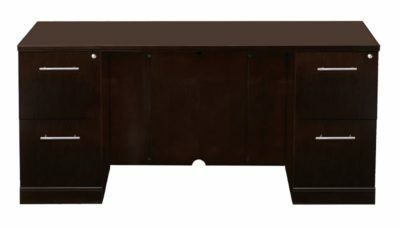 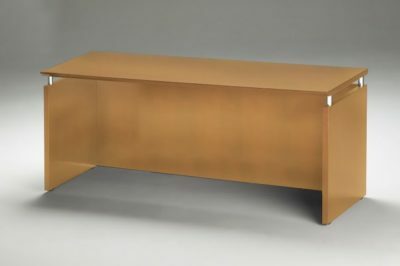 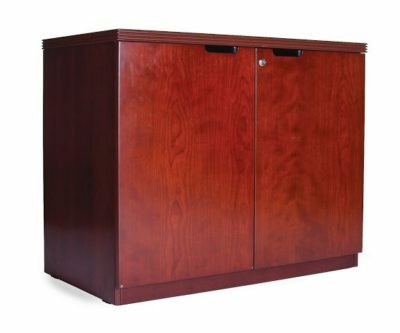 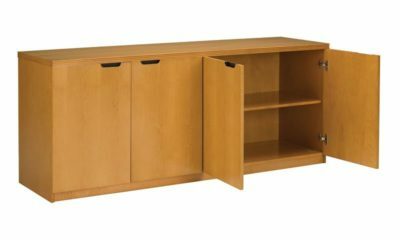 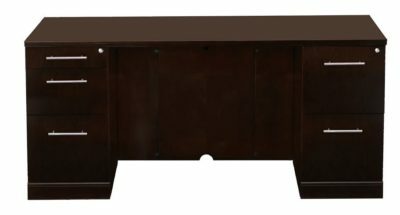 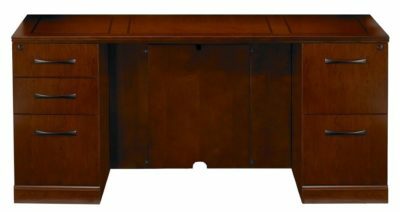 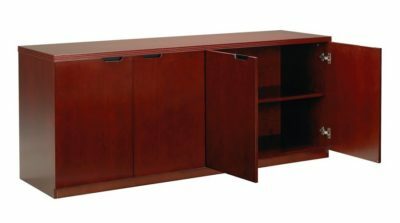 Shop for credenza’s online. 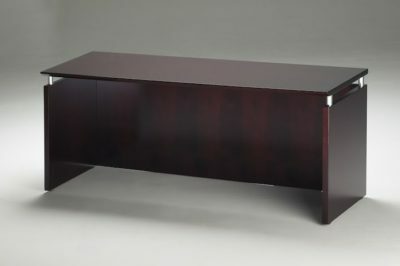 Or come into our air conditioned showroom in Orlando, Florida. 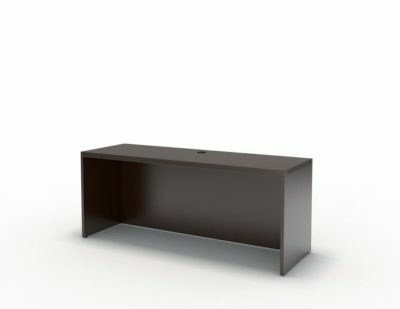 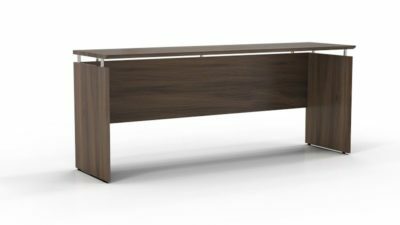 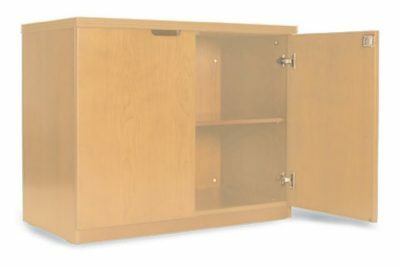 Credenza shopping has never been so easy. 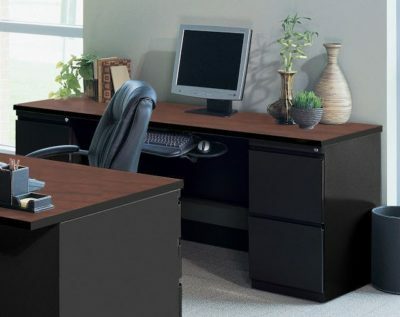 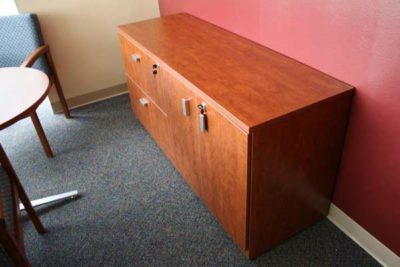 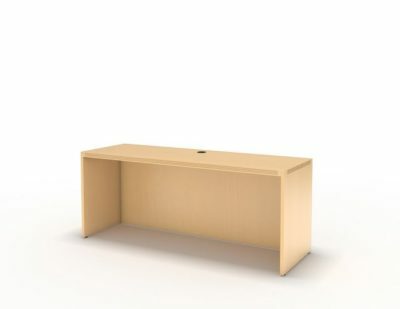 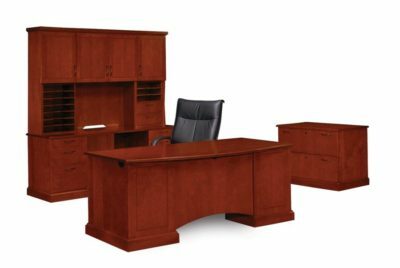 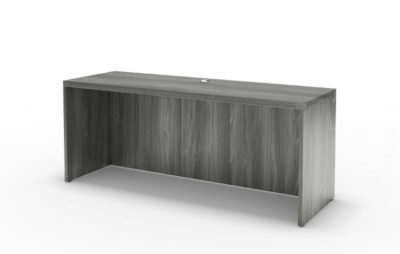 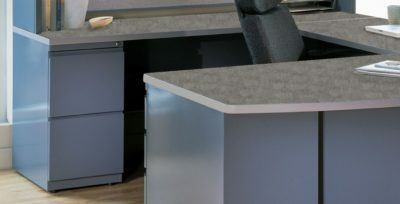 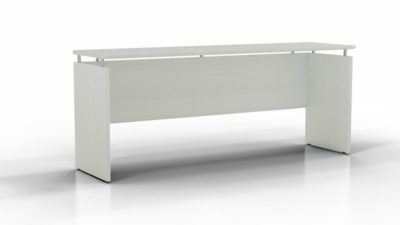 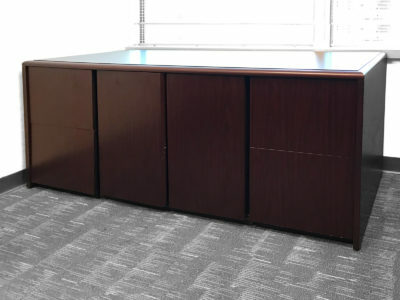 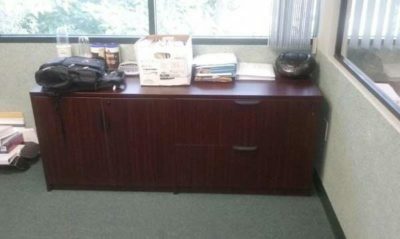 Why you think office furniture, think Office Liquidation!